Come for a season or stay for a lifetime. The Kootenays offers a laid back alternative to city life. On any given weekend, driving the highways through the Rocky Mountains and into BC border towns like Golden, Invermere and Fernie, you’re likely to see more red licence plates than blue. We Albertans love our trips to the mountains. Wouldn’t it be nice if we didn’t have to turn around and drive home on Sunday? If you’ve dreamed of leaving the city behind and moving to small town BC, you’re in good company. The website imaginekootenay.com is targeted at people considering that type of lifestyle change. Alongside current work and business opportunities, the website shares the stories of people who have successfully relocated. Alan and Barbara Ross, former Calgarians, moved to Burton, BC to live on an acreage and run a cidery called Burton City Cider. 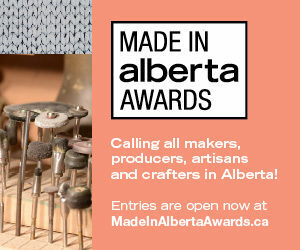 Fiona Richards and her partner Doug Jones, both professional artists, left Calgary and now run the popular retail store called Cartolina in downtown Nelson, BC. Solopreneurs, mobile workers, freelancers and consultants – people who work anywhere they can plug in their laptop – are filling new co-working spaces popping up in communities across the Kootenays. 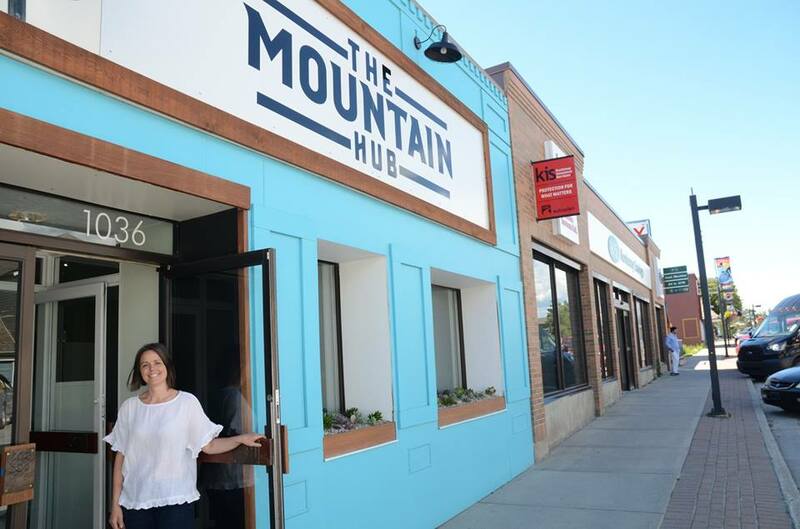 The Mountain Hub in Invermere, for example, was started by Megan Adams who works remotely for LinkedIn and got tired of sitting alone in her home office. 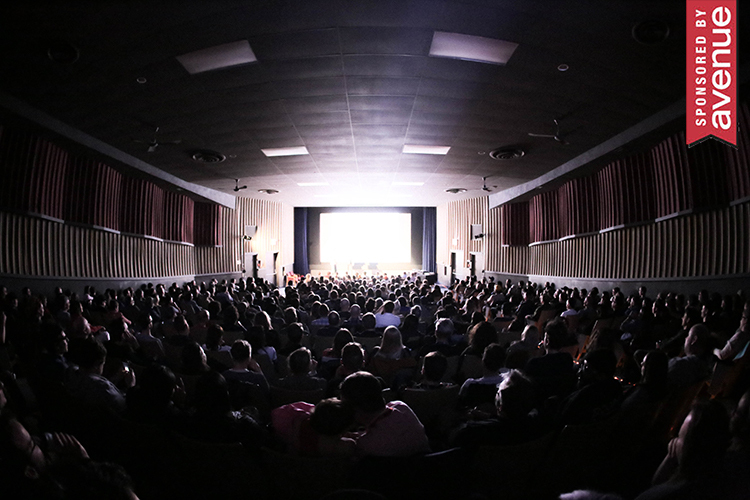 There’s many things prompting urbanites to give up the city in favour of small town life. As commerce moves online, the street address of a company becomes less important. Many Kootenay-based businesses have a global client base. Wyliejack Tap Handles in Invermere makes tap handles for draught beer and has clients from around the globe, like Labatt and Budweiser. Owners Richard and Karen Gendron, formerly of Edmonton, make a habit of recruiting staff from Alberta because they know there are many people itching to leave. If you’ve ever dreamed of calling the Kootenays home, you’ll want to visit imaginekootenay.com. 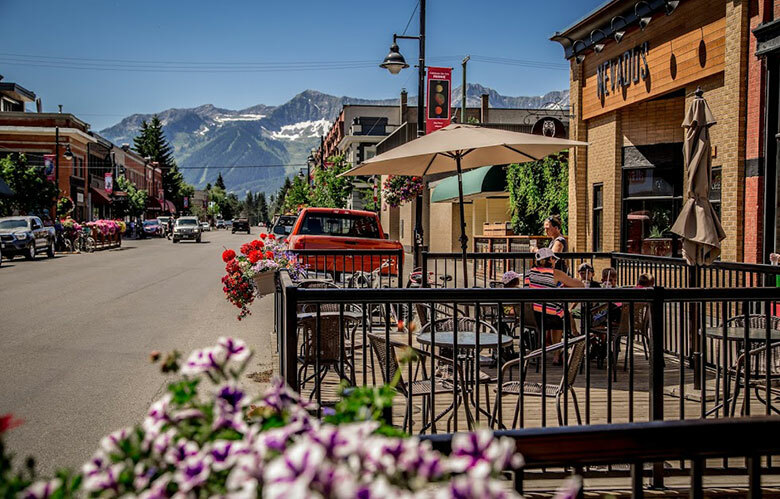 The website profiles Kootenay cities and sub-regions that are positioned for workforce and investment attraction including: Golden, Kimberley, Revelstoke, Nakusp, Nelson, Castlegar, Elk Valley, Columbia Valley, Creston Valley-Kootenay Lake, Boundary Country, and Trail, Rossland and Area. 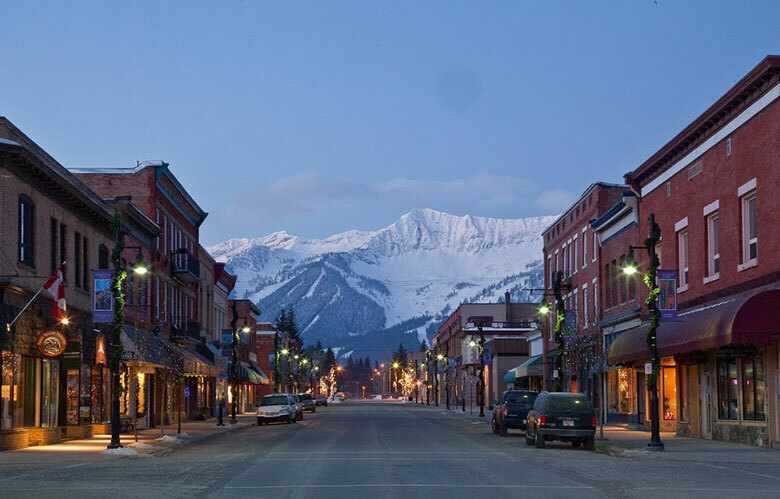 Whether you’re looking for a job or a business opportunity, you can find it in the Kootenays. Learn more at imaginekootenay.com. 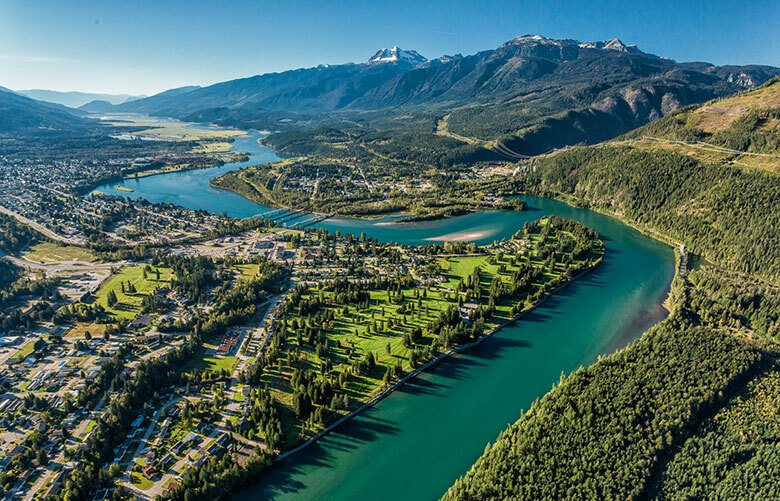 A community-driven marketing partnership that aims to attract and support investment and workforce development throughout the Kootenay region. Follow IK on Facebook @KootenayLife.